We are committed to creating the most beautiful and desirable hardwood floors. Synfonia Floors manufactures custom and designer hardwood floors. We make custom finished hardwood floors that are unique and desirable for use in personal homes, offices, as well as business and commercial establishments. Our floors are elegant, sophisticated and fashionable with a compelling personal touch. We use hand-picked premium quality lumber from around the world. Products are created in harmony with nature in a sustainable and responsible manner. Synfonia hardwood floors are ecofriendly; appropriate steps are taken to ensure environmental requirements are met. 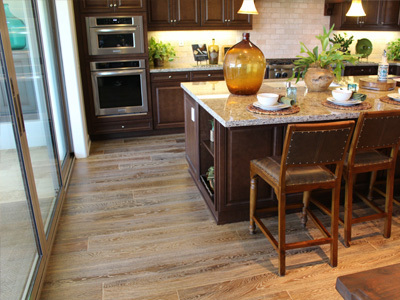 We are committed to creating the most desirable and beautiful hardwood flooring possible. We develop our products in a cost conscious manner, delivering unmatched quality backed by service that is unparallel anywhere else in the industry. 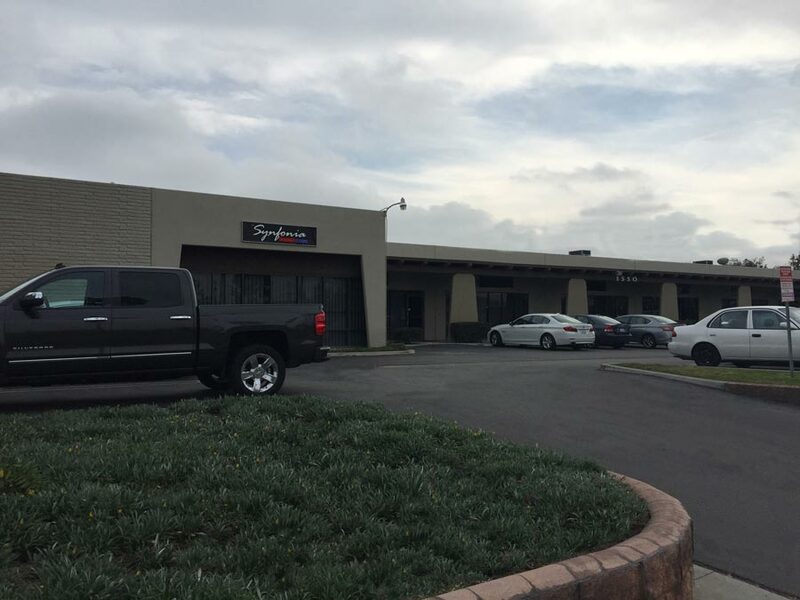 All Synfonia Floors are made with pride in the United States. We can create desired look by varying the amount of visibile character in the wood plank. Various techniques such as hand scraping, prefinishing, weathering, fuming and distressing are used to achieve desired charcater, color and finish. Our work has been praised throughout the industry and our clients are extremely happy with the quality and beauty of our products. Elegant wood flooring is at the heart of today's home designs. At Synfonia Floors we embrace working with stunning wood species such as French White Oak, American Walnut, Canadian Maple and many others to custom make your floors to your exact specifications. Our creative team of architects, designers, and builders focus on details, craftsmanship, and uniqueness. We deliver solutions which you will love and cherish for years to come. 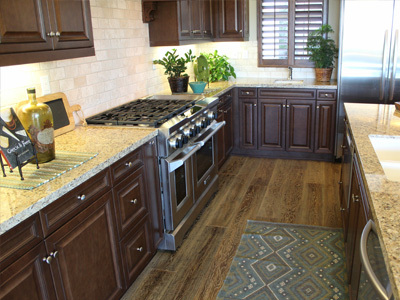 Synfonia Floors is a leader in creating and manufacturing custom designer hardwood floors. Our attention to details and expert craftsmanship have made our custom hardwood floors stand out throughout the industry. We deliver the floors you love and desire. Focusing on the most desirable wood species, we have chosen to lead with European White Oak, what others call French White Oak. With limitless customization options, including Wide-Width, Long-Length, Chevron, and Herringbone designs, we are very popular with custom home interior designers, decorators as well as architects. We love nothing more than to have our clients recommend our work to others. We care deeply about our customers, our reputation and our prodcuts. Every measure is taken to make sure our products meet your expectations. Synfonia floors are amongst the best in the industry and our staff are the best you have ever worked with. Elegant wood flooring is at the heart of today's interior designs. At Synfonia Floors we work with stunning wood species such as French White Oak, American Walnut and many others to custom make your floors to your exact specifications. We have partnered with creative team of architects, interior designers, and general contractors to create products that you love and cherish for years to come. We value our customer committments. Our dedicated team works closely with customers to ensure products are made to expectations and delivered on time. We understand that product quality and timely delivery are paramount to our cusotmers.